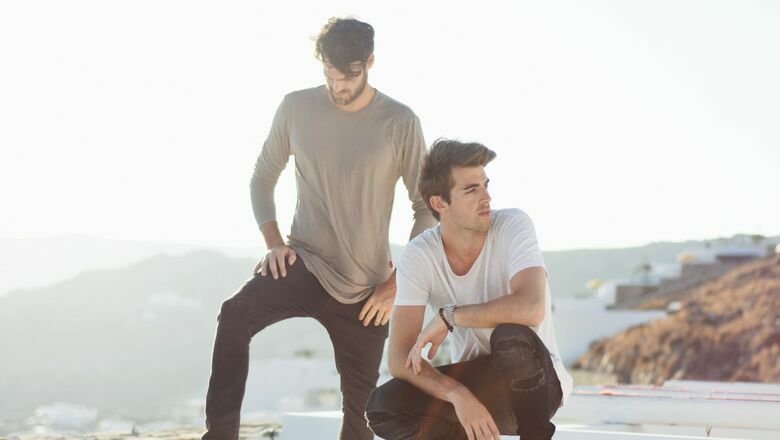 On their Euro Memories Do Not Open Tour, the Chainsmokers will be performing live at the Hauser Kaibling stadium on 2nd March, 2018. Get ready to rock the mountain with the two DJ duos "The Chainsmokers" and "Ofenbach"! 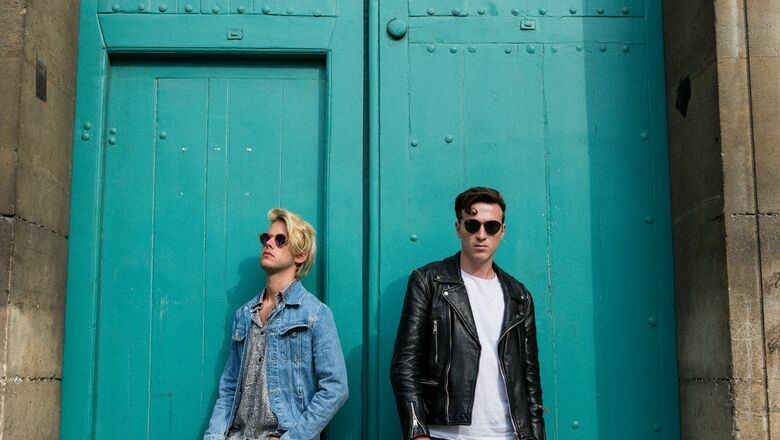 Party along to hits like Closer, Something Just Like This, Paris, and Katchi. Tickets are available from EUR 49, pre-sales started on Friday, 29th September, 2017. Only a few DJs hit the top in such a short time, but The Chainsmokers, Alex Pall and Drew Taggart of New York, are in huge demand and pack concert halls and festivals the world over. Along the way, they pull one international smash after the next out of the hat and they’re riding high on their tidal wave of success. Something Just Like This, their collaboration with Coldplay, had over nine million hits within the first 24 hours on YouTube – a new record on the video platform. 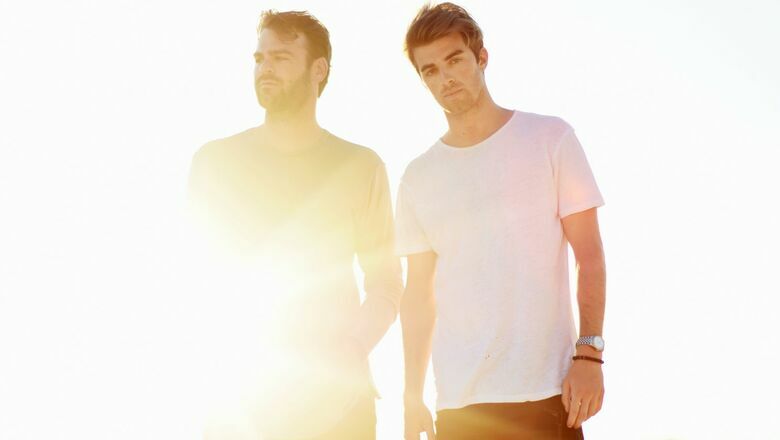 The Chainsmokers also hold the record for the most-viewed lyric video of all time: their super-hit Closer was viewed over 1.8 billion times - the only video on YouTube ever with that number of views. Also, the duo received their first Grammy this year. 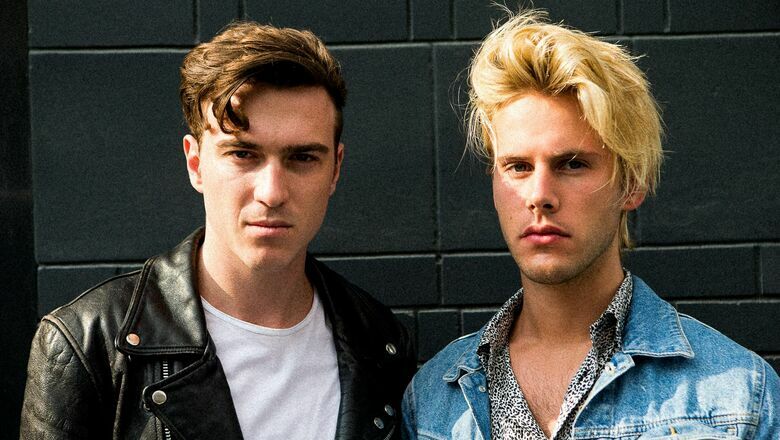 Drew Taggart and Alex Pall won Best Dance Recording for their hit single Don’t Let Me Down feat. Daya. They were also nominated for Best New Artist and Best Pop Duo/Group Performance. Secure your ticket at the pre-sale price from € 49 from Friday, 29.09.2017 from Ö-Ticket, www.oeticket.com, phone (+43-1) 96 0 96, the weekly newspaper Der Ennstaler, www.derennstaler.at, phone (+43-3685) 22424-19, the Haus im Ennstal tourist office, phone (+43) 3686 2234 34, and the Wallig book shops in Gröbming and Admont. The shuttle buses will safely take you to and from the concert. Schedules and bus stops will be announced nearer the time. Book your concert package at our tourist office! Kindly supported by Energie Steiermark!